Belvoir is pleased to announce that the theatre-making team behind Ruby’s Wish, Holly Austin, Adriano Cappelletta and Jo Turner, have received the NSW Philip Parsons Fellowship for Emerging Playwrights. The team will receive a commission to create a new work for young people called Paradise which explores the global refugee crisis in a way that is accessible for families. 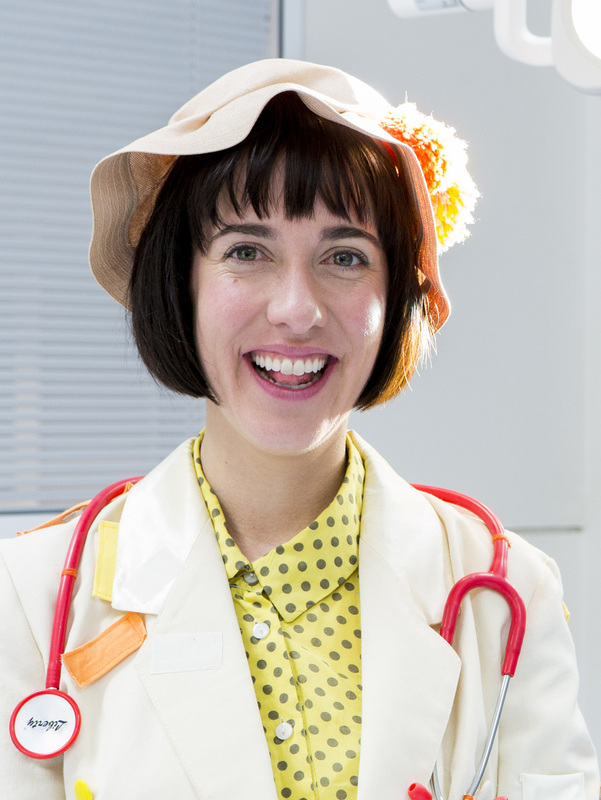 ‘Ruby’s Wish was a beautiful and joyous show that started in a drab hospital ward but took its audience on journey into a dynamic world of imagination and hope’, said judge and Belvoir’s Associate Director – New Work Anthea Williams. ‘The outward simplicity of the story made the emotional complexity and theatrical dynamics of the work all the more exciting. So I’m thrilled Holly, Adriano and Jo have won the Philip Parsons Fellowship and will be working with the team here at Belvoir on their next all ages production. The NSW Philip Parsons Fellowship for Emerging Playwrights (formerly the Young Playwright’s Award) is given annually to an outstanding playwright who is in their first eight years of professional practice. This year, the two winners will each receive a commission for the first draft of a new play. Past winners of the Fellowship include Nakkiah Lui (Kill the Messenger), S. Shakthidharan (A Counting and Cracking of Heads), Julia-Rose Lewis (Samson), Kit Brookman (Small and Tired), Zoë Coombs Marr (Is This Thing On?) and Matthew Whittet (Seventeen). Holly Austin. Photo by Brett Boardman.